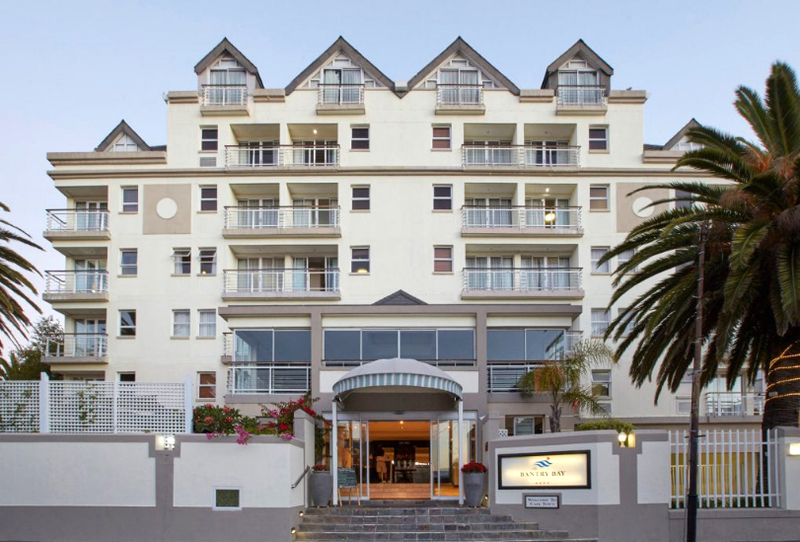 The Bantry Bay Suite Hotel has a prime location in Cape Town’s fashionable beach suburb of Bantry Bay, with the Atlantic Ocean on one side and Lion’s Head on the other. The hotel is well suited to business and leisure travelers, providing immaculate all-suite accommodation, inclusive of equipped kitchenettes and sitting and dining areas. Light meals and cocktails are served at Freddies Bar & Garden Terrace overlooking the pool, and breakfasts and lunches at the Atlantic Restaurant. The hotel welcomes families travelling with children, and also hosts corporate groups in a 12-seater boardroom. STAY 3 PAY 2 SPECIAL OFFER: Get your 3rd night free until the end of April 2019, subject to availability. Bantry Bay Suite Hotel has a boardroom seating 12 delegates. Free, uncapped, high-speed Wi-Fi is provided.